Our 33rd event will be held at Hyatt Regency Long Beach located just minutes from great shops, dining and the Aquarium of the Pacific! 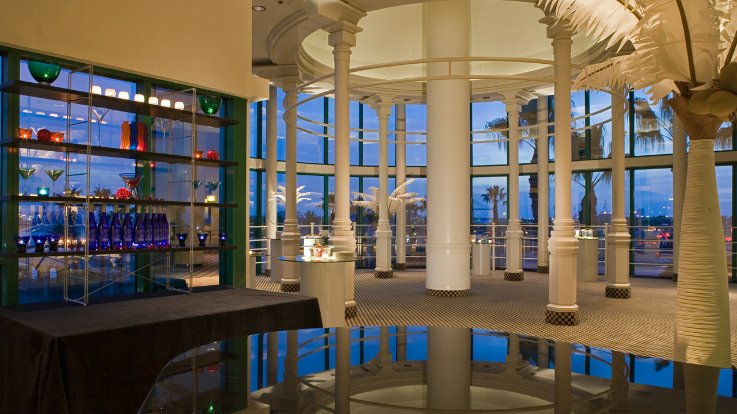 The Hyatt Regency Long Beach offers the perfect combination of style, sophistication and comfort and is the only 4 Diamond Award-winning hotel in Long Beach. View the Riemer Conference schedule. Valet and self parking is available. Click Here for details. Hyatt Regency Long Beach is located just 22 miles SE of LAX, about 24 miles NW of John Wayne Airport and about 7 miles SW of Long Beach Airport and is just minutes from numerous attractions and points of interest.